From a canyon wall that weeps, a trail that takes you to where the angels land, and a hike that’s only path is the Virgin River, Zion National Park will keep young and old alike in awe of its beauty. We visited Zion National Park in the summer of 2017. We had a list of sights we wanted to see and hikes we wanted to take, but that was really all we knew about the park. We had heard we would have to take a shuttle bus into the park and that the park was known to be crowded in the summer months. After 3 days of navigating the park, we have several tips to help make your visit to Zion as fun and memorable as ours was. 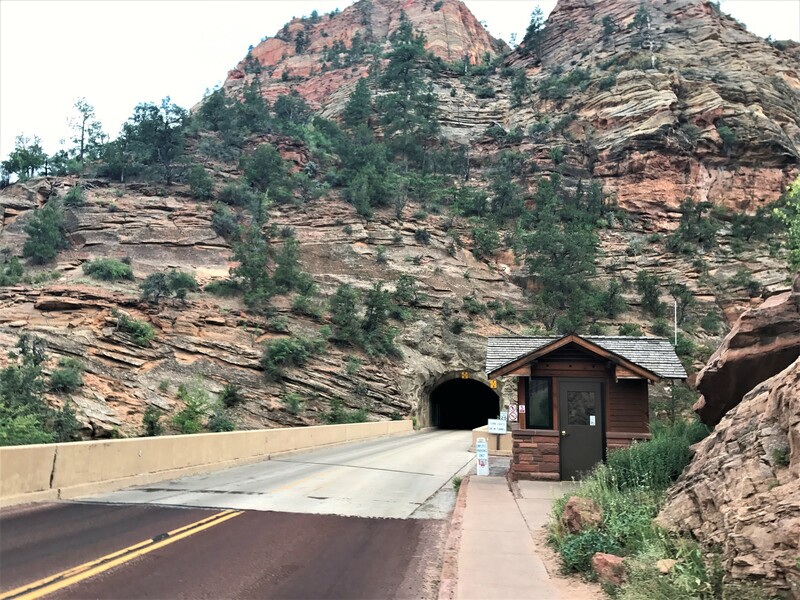 If you are entering the park from the east side on the Zion-Mount Carmel Highway, you will also have to park at the Visitor Center near the Springdale Entrance.  Something to be aware of when driving the Zion-Mount Carmel Highway are the large vehicle restrictions for the Zion-Mt. Carmel Tunnel. The tunnel was built in the 1920’s when large vehicles were less common. If your vehicle is 11’4” tall or taller or 7’10” wide or wider, you may pass through the tunnel, but you will need to pay $15 for traffic control. On each side of the tunnel is a traffic booth, Rangers will stop traffic to allow you to have both lanes to navigate the tunnel. The fee must be paid at the entrance station to the park, and will get you two trips through the tunnel. If visiting in the summer, arrive before 8:00 to park and get on the shuttle. During the summer the first bus starts at 6:00 am. The earlier you are in the park, the more likely you are to get parking and the shorter your wait will be to get on the shuttle. An added bonus to arriving early is you will beat the heat! Be prepared to wait at shuttle bus stops. If you are expecting to have to wait then it is much easier to take. We arrived in the park before 7:30 and had to wait over 40 minutes to get on the shuttle, but once we were in the canyon we had no problem getting on and off the shuttle until after 12:00 each day. Later in the afternoon, you may have to wait at each shuttle stop along Zion Canyon Scenic Drive. Over sized vehicles entering the park before the park opens at 8:00 am and closes at 8:00 pm on the Zion-Mount Carmel Highway may not enter the Zion-Mt. Carmel Tunnel. You will have to wait until the traffic controllers arrive to enter the tunnel. If your vehicle is taller than 13’1” tall or longer than 50’ you will not be able to enter the tunnel at all. There are no shuttle to stops along the Zion-Mt. Carmel Highway, but there are small parking areas at the trail heads. Even if you are not hiking the trails along this highway, make sure you take the drive. The scenery is beautiful and it is an experience to drive through the Zion-Mt. Carmel Tunnel. 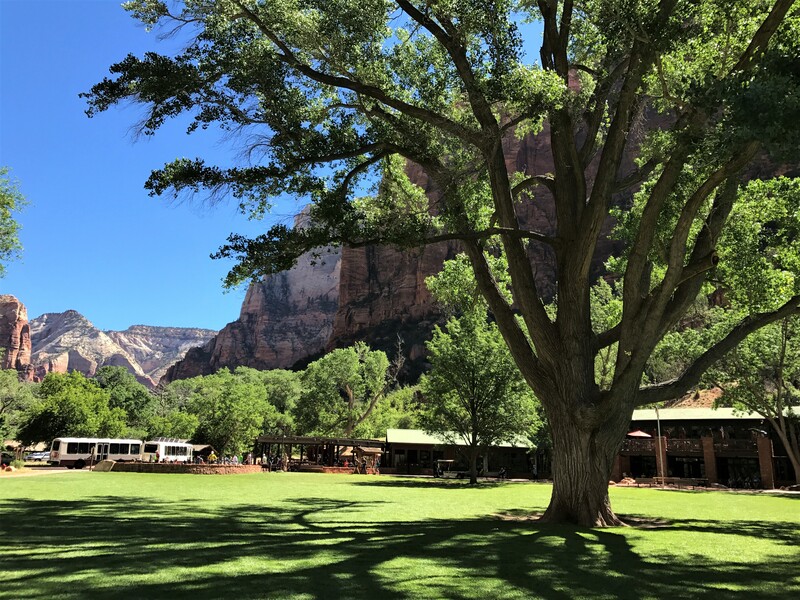 Getting around Zion National Park during its peak season can be a little stressful, but if you arrive early, with a plan and a great attitude, you will leave Zion National Park with many great memories. Looking for fun activities to keep your family busy at Zion National Park? Then you need to read A Family Friendly Guide for Zion National Park. 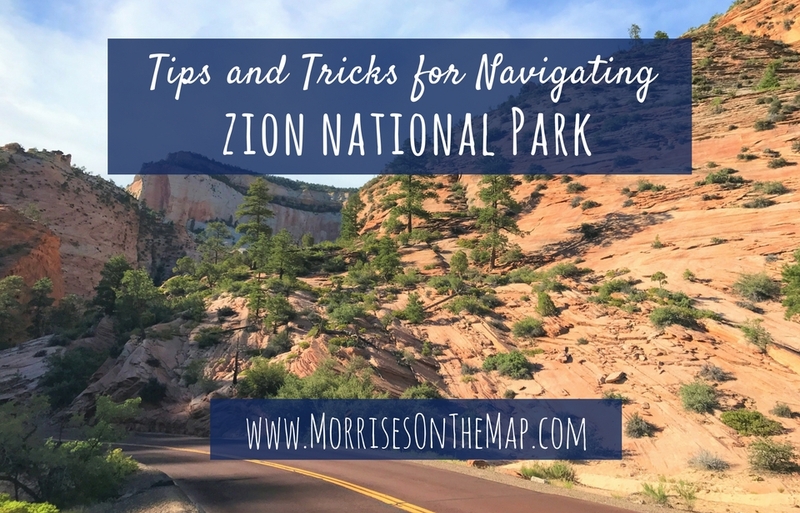 Do you have other navigation tips for Zion National Park? What was your experience getting around Zion? We want to hear all about it. Make sure you leave us a comment.